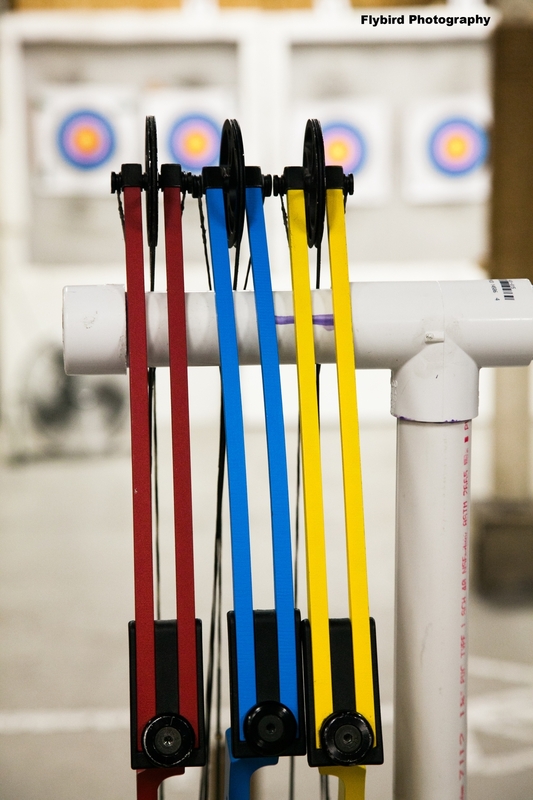 Located in Humboldt Park, Archery Bow Range Chicago is a home grown, local source for Urban Archery. 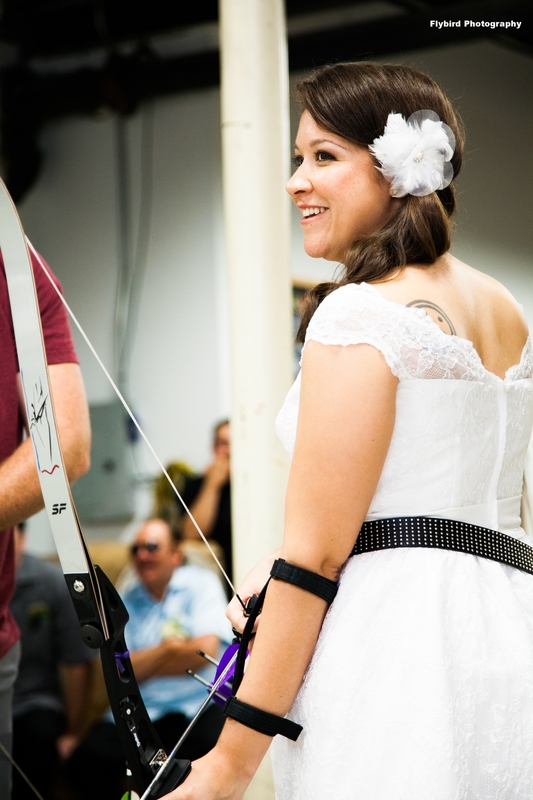 We offer classes, events, leagues, and courses for social shootings as well as a Main Range for Competitive Training. Check out the Calendar and sign up for a class!